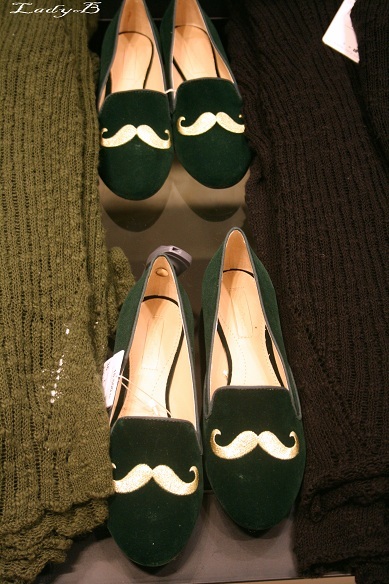 New in : Moustache Slippers .. It might be old news but one look around and you'll notice that everyone is sporting this trend ! 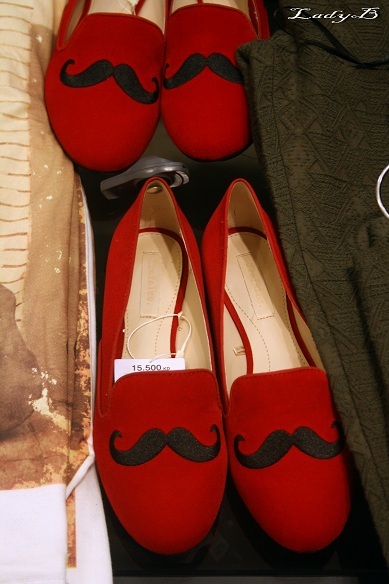 Still Zara brought other colours, the red which you notice above and the bottle green with gold.. I fought the urge not to buy new ones, their good for running errands and such..